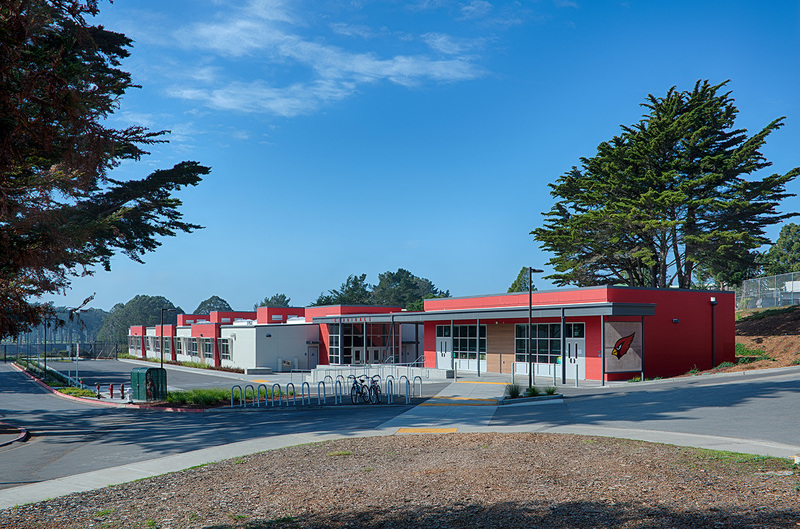 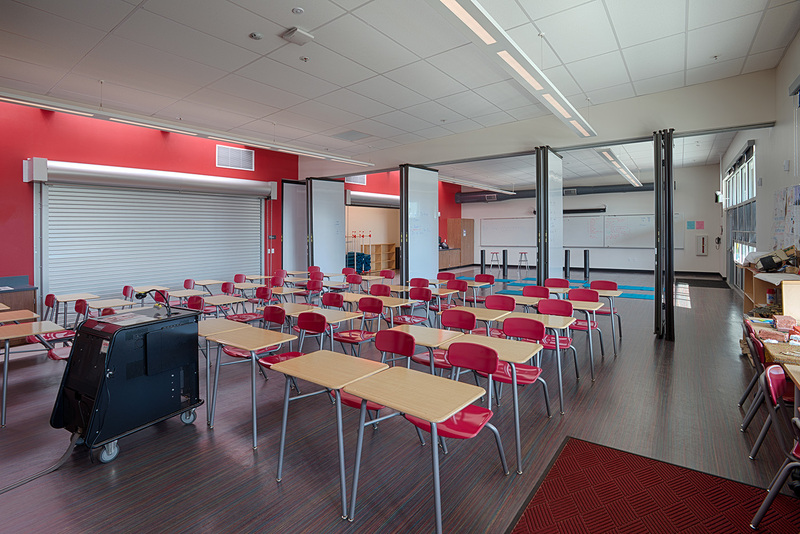 This project replaces the last of the site’s portable classrooms with a new, permanent classroom building. 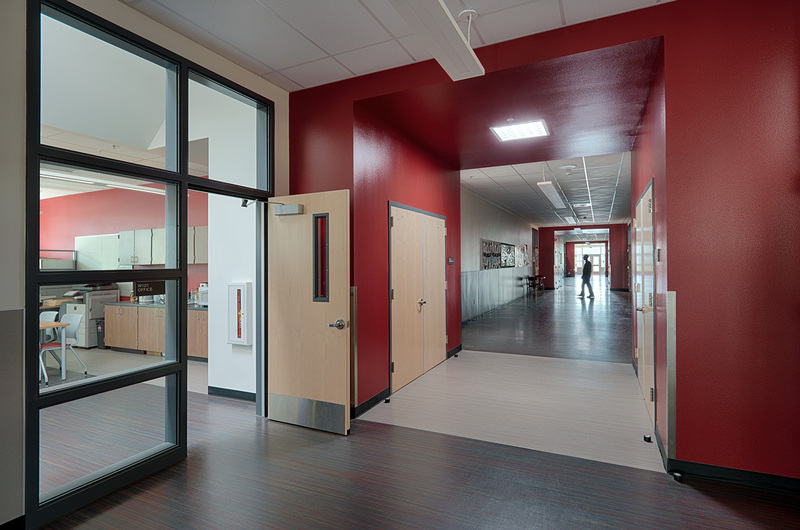 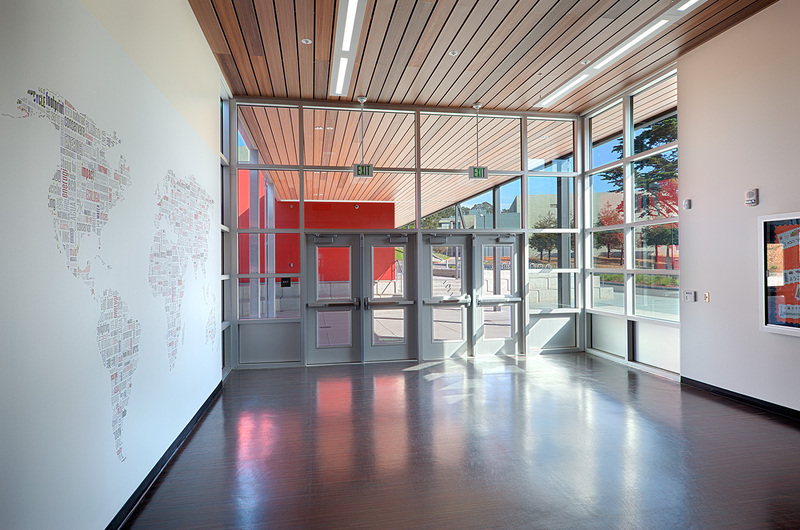 The new classroom building is approximately 18,500 square feet linked by an outdoor gathering space and student plaza. 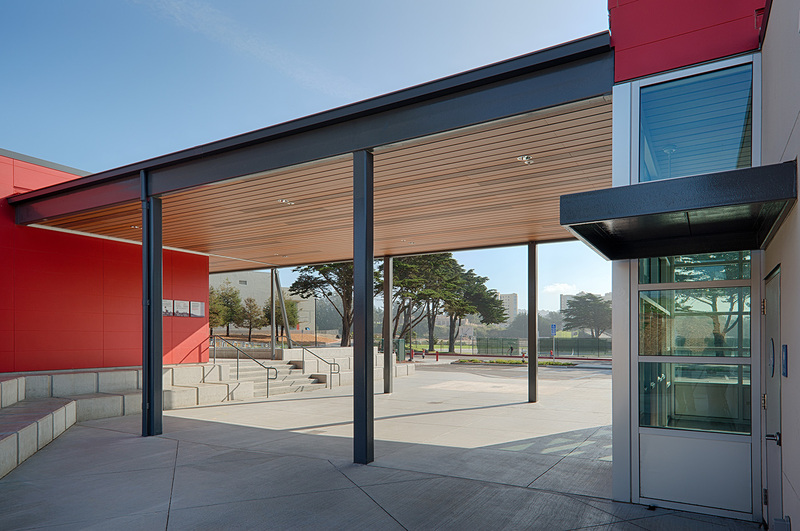 The project is designed sustainably, including natural daylighting and ventilation, as well as sustainable, low maintenance materials. 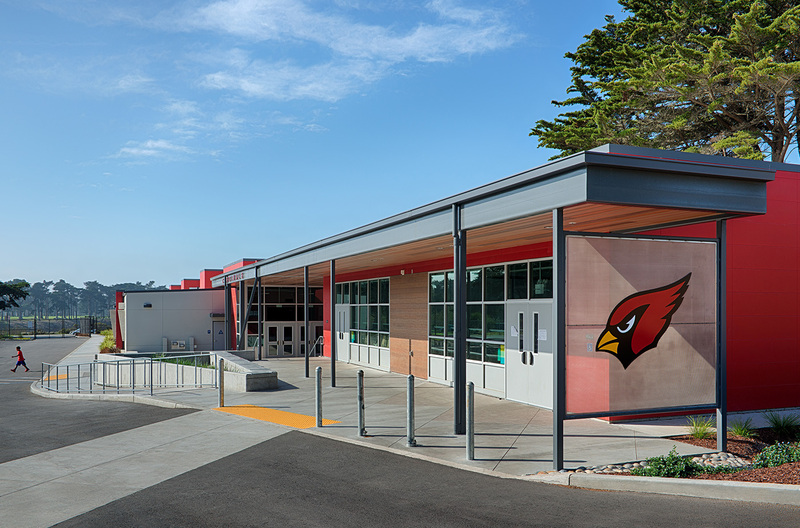 Accent colors compliment the existing buildings on campus and utilize the school colors—cardinal and white—adding to its appeal.